Artisan woodworking designed to make the everyday extraordinary. 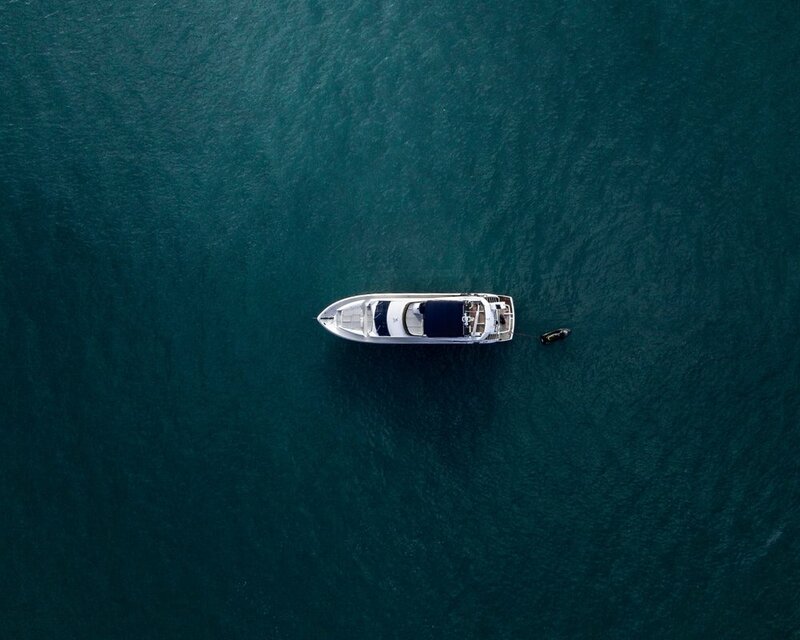 Our innovative creations support and enhance the luxury and longevity of your vessel. We thrive at inventive and strategic solutions where function meets enjoyment at sea. We understand the desire for high quality home design. Our team custom tailors upscale furnishings marrying aesthetics with purpose.